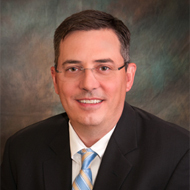 Dr. Fredriksson is the President of Surgery Center of Idaho. He is a member of the Idaho Medical Association, American Urological Association, and the Ada County Medical Society. He is also a diplomate of the American Board of Urology. Dr. Fredriksson sees patients in our Meridian and Nampa offices.